525 sq.ft. – 1,100+ sq.ft. Downtown Richmond’s grandest urban community. Centred on uniquely designed retail experiences and vibrant public spaces, Atmosphere is the embodiment of downtown living. 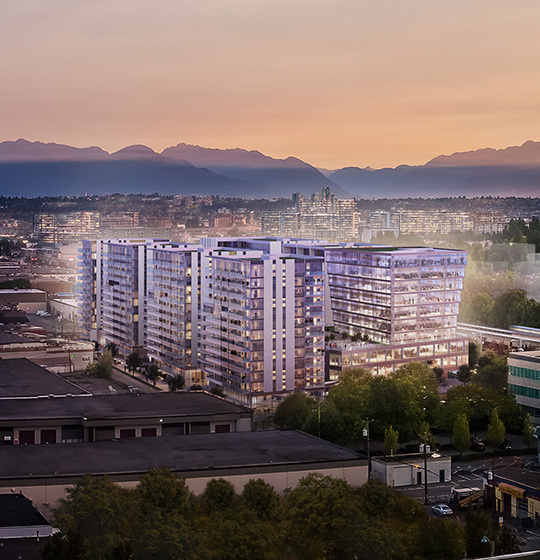 Located at the gateway to downtown Richmond with direct access to the Canada Line, Atmosphere is at the centre of a dynamic emerging community.